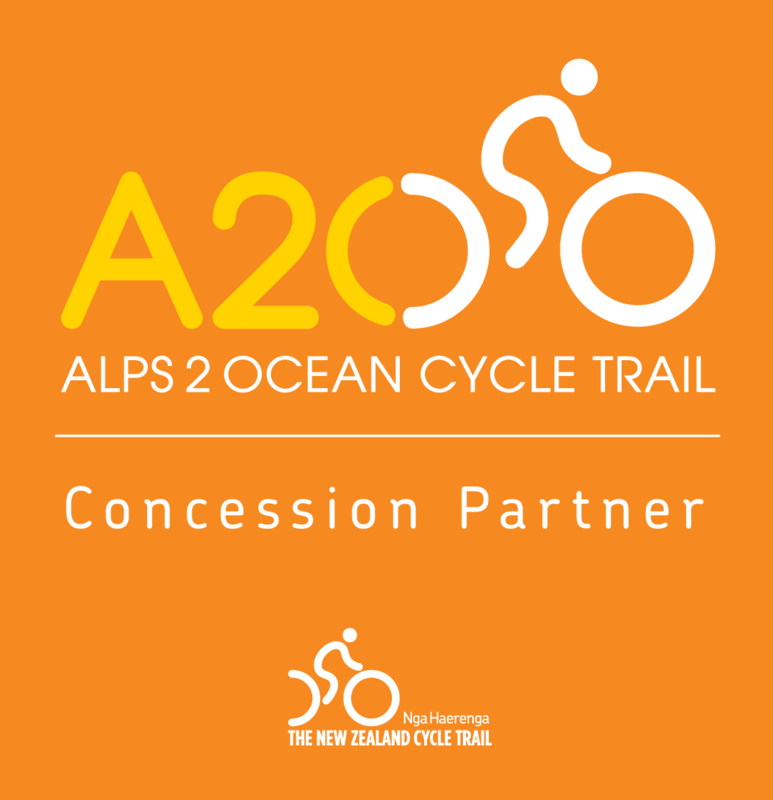 This spectacular cycling adventure provides an ideal opportunity to experience the natural wonders of Fiordland and the enchanting Milford Sound. 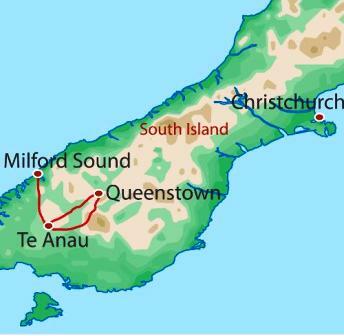 Combine the Round the Mountains trail with a visit to the majestic Milford Sound. Kayak to Pidgeon Island on the majestic Lake Wakatipu. Hike part of the Kepler, Routeburn and Milford Tracks, three of New Zealand’s great walks. Bike to the remote Humboldt Falls (3rd tallest in NZ) in the Hollyford Valley. Hike to Key Summit and take in the impressive scenery and huge mountains of Fiordland National Park. 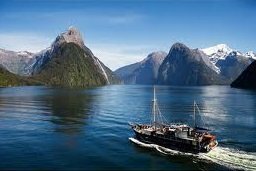 Overnight on a floating hotel amidst spectacular Milford Sound, a once in a lifetime experience! Stay the night in comfortable lodge accommodation amongst tussock covered hill country and mountain fed lakes. Cycle to the Mavora Lakes and Von Valley on remote backcountry roads. Travel on the historic Earnslaw steamer across shimmering Lake Wakatipu. 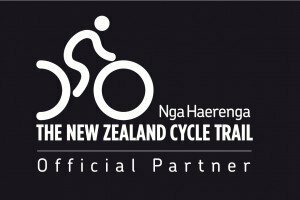 This spectacular cycling adventure provides an ideal opportunity to experience the natural wonders of Fiordland and the enchanting Milford Sound. Nowhere else in New Zealand do the mountains rise up out of the water, rich rain‑forests cling to sheer rock faces or waterfalls crash hundreds of metres to the sea below than in our gorgeous Sound. Your journey begins in Queenstown, where you will embark on this amazing journey towards Milford Sound with a morning Kayak on the crystal blue waters of Lake Wakatipu, enjoy walking along the famous Kepler, Milford and Routeburn tracks and cycle through Fiordland National Parks’ iconic beech forests and superb mountain scenery along the way. 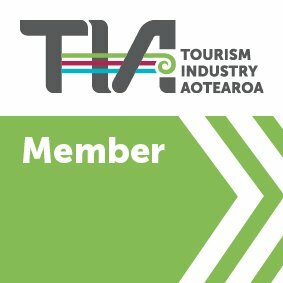 In Milford Sound you will board your comfortable floating hotel to explore the magic of this area, with options to swim or kayak, before pedalling around Te Anau and the hidden Mavora Lakes site featured in the Lord of the Rings. 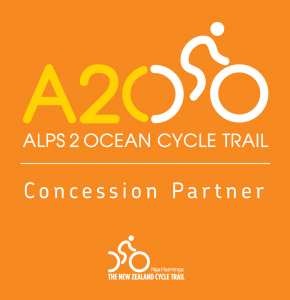 This sensational cycle journey concludes with a tour of a high country sheep station, afternoon tea and a boat transfer across Lake Wakatipu back to Queenstown. 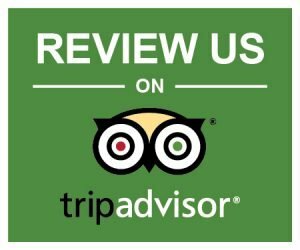 Meals as listed, guides and support vehicle, accommodation, overnight on Milford Sound Wanderer, Kayak trip on Lake Wakatipu, DOC Concession Fees. Private vehicle transport (except Milford Wanderer Boat) Overnight cruise on Milford Sound High country farm experience at Mount Nicholas sheep station. Boat return across Lake Wakatipu to Queenstown Water and snacks while cycling. Please Note: a $50 surcharge is added to all tours with a public holiday.